The dog that gave me two books, Sam, is still alive (well, the real one isn't, sadly enough). The two books (SAM SHOWED UP and SAMS MYSTERIES) were bundled into one big Sam-book, the new cover goes hereby. The books were issued by Querido and contain of course all the original illustrations by the great Philip Hopman. 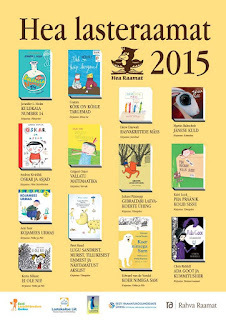 Apart from that, the Estonian Organisation for Child Care, chose their 'best books of the year'. Among those picks was the Estonian translation by Kerti Tergem of the first book, SAM SHOWED UP (KOER NIMEGA SAM, published by Päike Ja Pilv). and all eleven languages of the Republic of South-Africa. 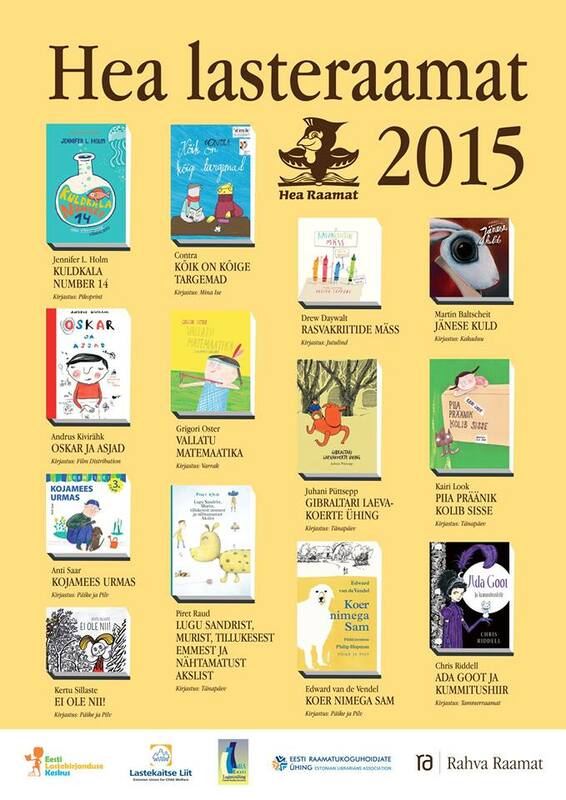 The Dutch Literature Fund gives grants for spreading the book into even more countries. This can be checked here. Also on that page: a sample translation into English (by David Colmer) of the first book.